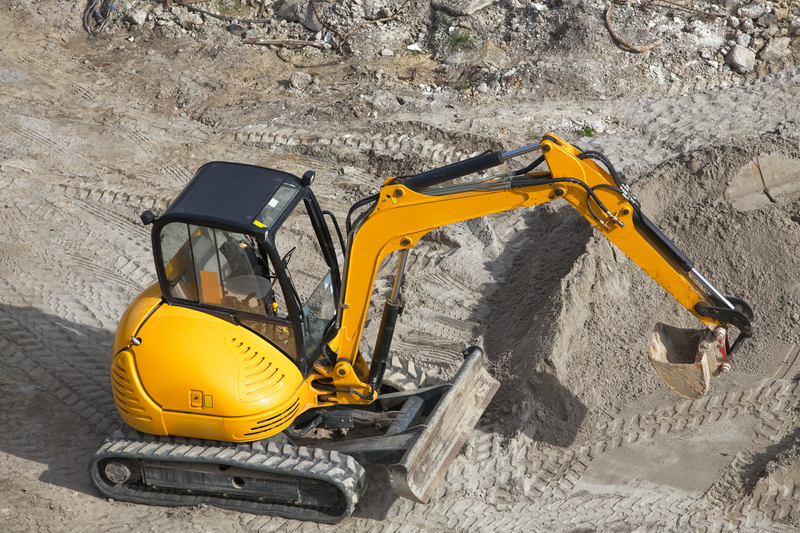 A.Mac Grab Hire specialises in mini digger hire, excavators and grab hire. We deliver our services to customers ranging from industrial, commercial and domestic clients throughout the construction industry. As a company we pride ourselves on supplying a prompt, reliable and honest service to our customers at all times and are confident that the quality of our mini diggers and other machinery & equipment is second to none. 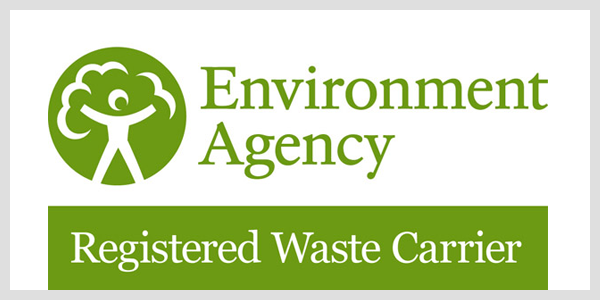 Our company can also provide dumpers and micro diggers which are perfect if for fitting through narrow pathways and alleys which are otherwise difficult to access. 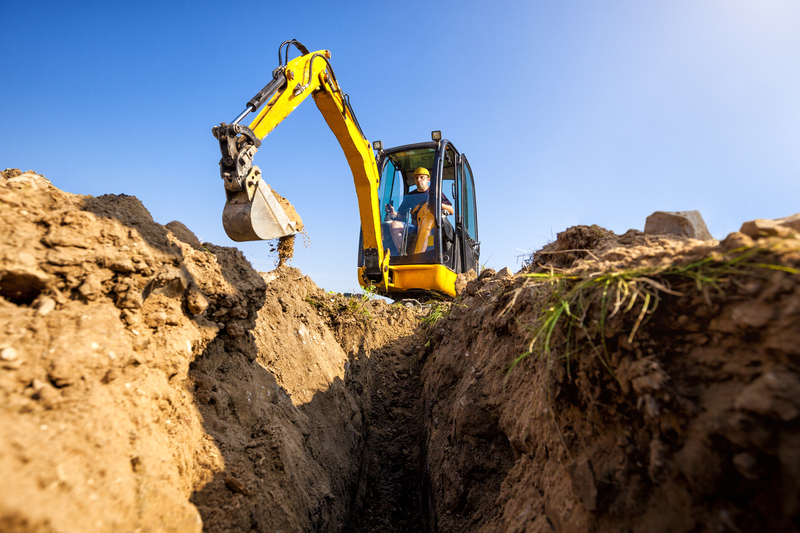 At A.Mac Grab Hire we can provide our mini digger hire and micro digger hire for all types of groundworks projects such as garden landscaping, and building projects. 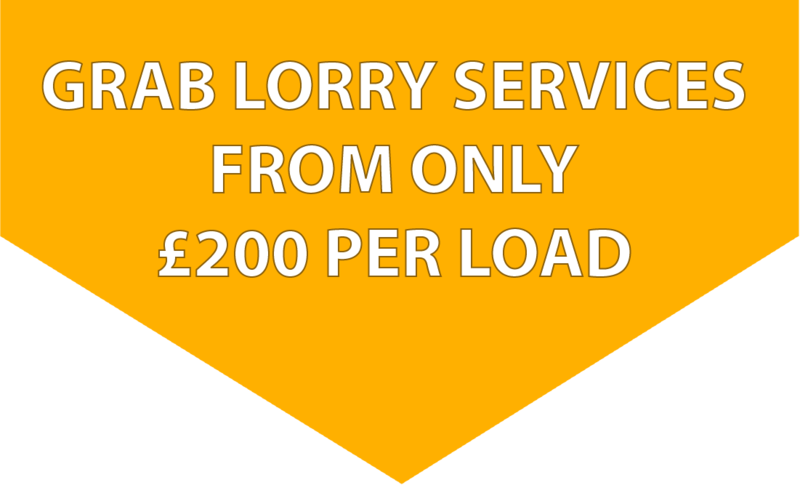 All equipment that we have to offer comes with an experienced operator who will ensure your work is carried out quickly and to an excellent standard. 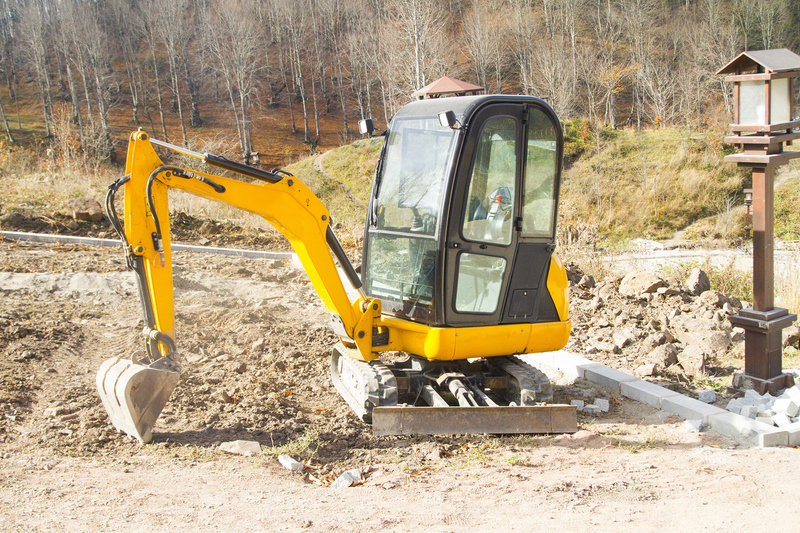 With over 40 years in providing mini digger hire we are certain that our company will provide you with the best possible service. We are very competitive when it comes to price and we will always do our very best to beat any other genuine quotation.